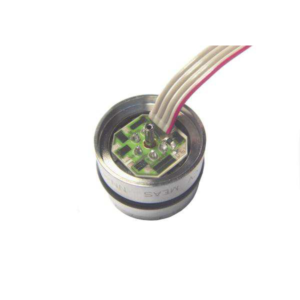 SENSORS: Rotational sensors interface with existing crown sheave or draw works to monitor block position and speed. AUTOMATIC SAFETY INTERLOCK: Upper and lower block limits are set during rig up process. If limits are exceeded, a smart valve is actuated and the drawworks clutch and throttle are disengaged while the brake is applied. A visual and audible indicator on the electronics alerts the operator of this condition. Optional wireless alerts are sent to additional personnel. ZONE CONTROL: Intermediate zones can be programmed for top drive rigs which prevent travel thru the pipe platform. DATA LOGGING: Logs all measurement data and alarms to USB memory stick. Anti-manipulation feature prevents post-process data corruption. SPEED CONTROL: Allows rig operators to set a “speed limit” for block travel. WEIGHT MODE: Adds weight sensor to crown blocks for decimal point load accuracy. 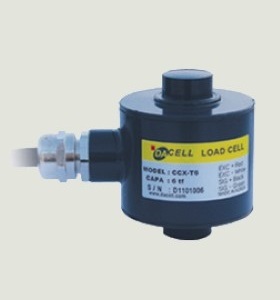 Overload alarms trigger the automatic safety interlock. 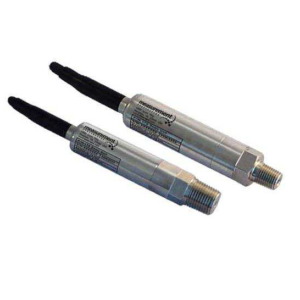 Also compatible with pad type hydraulic load cells. SANDLINE VERSION: Additional display or combined display option shows both the main and sandline position, depth, speed, and weight parameters. 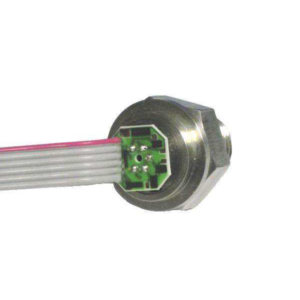 Safety interlocks can be programmed for all measurement parameters. 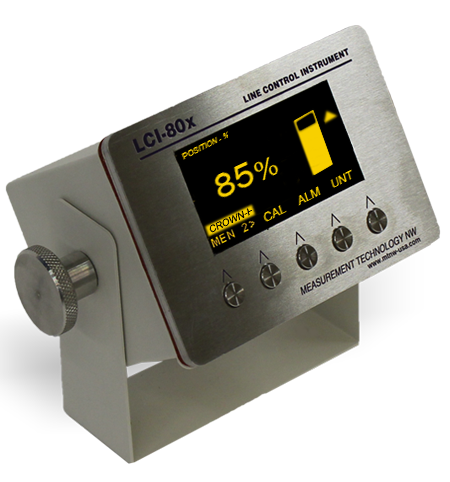 Make Enquiry For Product "LCI-80x-COFO Controller"